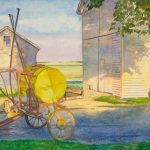 Dave Krantz has a B.S. 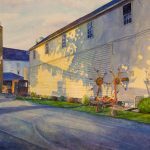 in Art Education from Kutztown University. 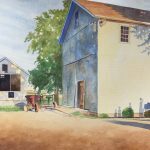 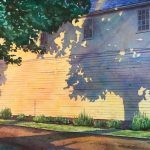 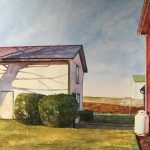 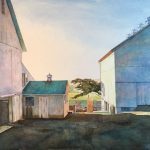 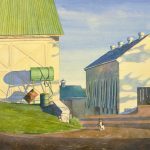 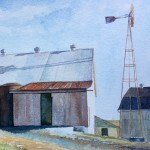 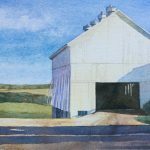 His childhood memories of life on a Lancaster County farm and how light plays against buildings and objects often enters into his work.